After a long period of poor market conditions, some of Perth’s property industries biggest names are optimistic about a recovery over the next year. Urbis property consultant David Cresp forecasts that prices would start rising in 2018. Top valuation expert Gavin Hegney, builder Dale Alcock, Housing Industry Association executive director John Gelavis and Real Estate Institute of WA boss Hayden Groves believe there are unlikely to be any more significant falls in house prices, which recently hit a median price of $515,000. 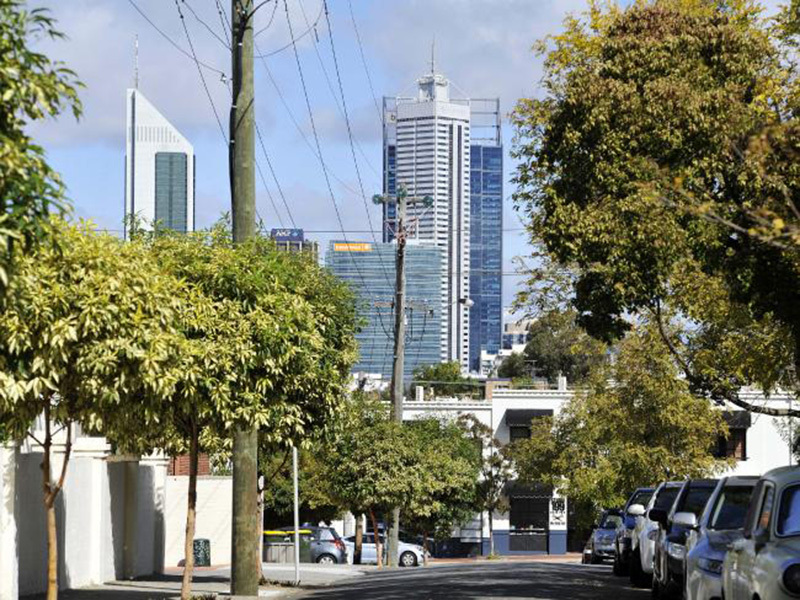 Mr Hegney said there were signs Perth had already commenced the first stage of recovery, which was the resurgence of trade-up buyers pushing up the price of entry level homes in aspirational areas, such as the inner city, western suburbs and the waterfront. He predicts a ripple effect would soon raise the cost of homes in neighbouring suburbs as the trade up buyers were priced out of the more aspirational suburbs. Mr Groves conceded it was not the first time he had picked the bottom of the market. However, he was confident there would not be any more significant losses because there had been a clear stabilisation in recent months, including two stable quarters in the rental market after years of freefall. Dale Alcock, one of the biggest builders in the State, said the market was still slow but there had been improved traffic and inquiries through his centres. He said confidence in the economy appeared to be improving. Alcock is confident that we are entering the recovery stage however it will take some time before it is up and running again. Mr Gelavis said builders were optimistic because of the demand and activity in Perth at the moment. “We’ve come out of the largest housing boom we’ve ever had – the last couple of years the market has dropped dramatically, but we’re down to a normalised market now, which is good,” he said. Mr Gelavis also suggests that with record low interest rates, now is a good time to be building a home due to faster build times and trade availability.